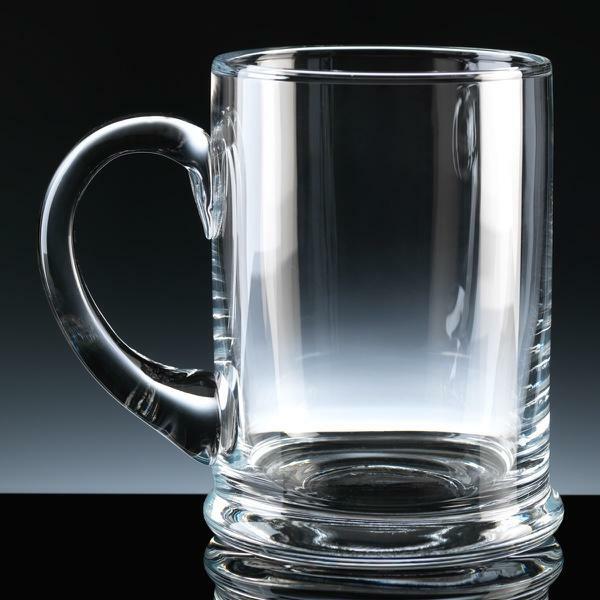 Glass Tankard 1 Pint Bubble Base, Engraved Heeled 1pt Tankard, Personalised Heeled 1pt Tankard. Excellent for corporate awards, sporting awards, Wedding gifts, Birthday gifts, and many other occasions. Satin Lined Gift Box Available - please see ordering area. We provide proofs by email before we engrave.